I hope you enjoy this segment, and if you missed last week’s click the banner. Some prefer well done, but I’ll take mine rare please. While some books are (almost literally) a dime a dozen. I’ve seen so many copies of this series at the second-hand stores … I’m starting to wonder when they might just give them away. I do not own these in hard copy & would be happy to own them, but I refuse to pay regular (used) price, when there’s so clearly an abundance. For now, I’m happy with my Kindle copies. Other books are one in a million. 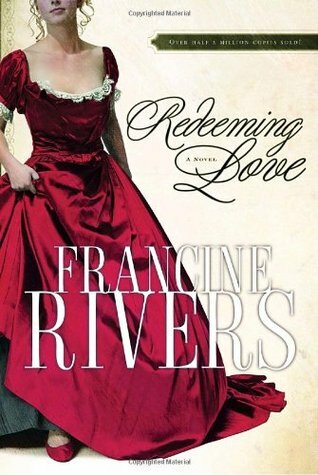 I was completely overjoyed to find this fairly rare copy of Francine River’s Redeeming Love. Although my copy is missing it’s dust jacket, it’s still one of my prized possessions. What make it so special you ask? 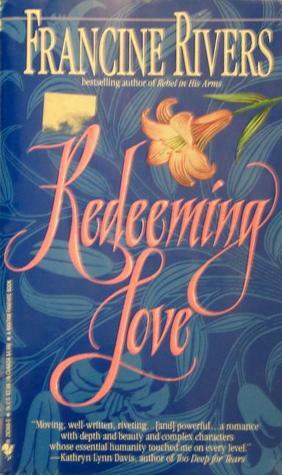 The original version of this book was published in 1991. It was later revised and reprinted. The cover was updated as well. The revision (apparently) reduced some of the sexuality portrayed in the first adaptation. Is this the part where I admit to not having read either version of this book (yet)? This is Amy’s favorite book. I’ve promised to read it by the end of the year … and now that I own 2 copies (3 if you include the ebook), I have no excuses left to stop me. 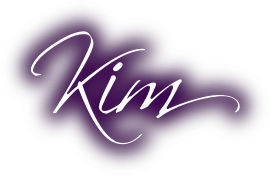 Foxy Blogs has 2 giveaways.